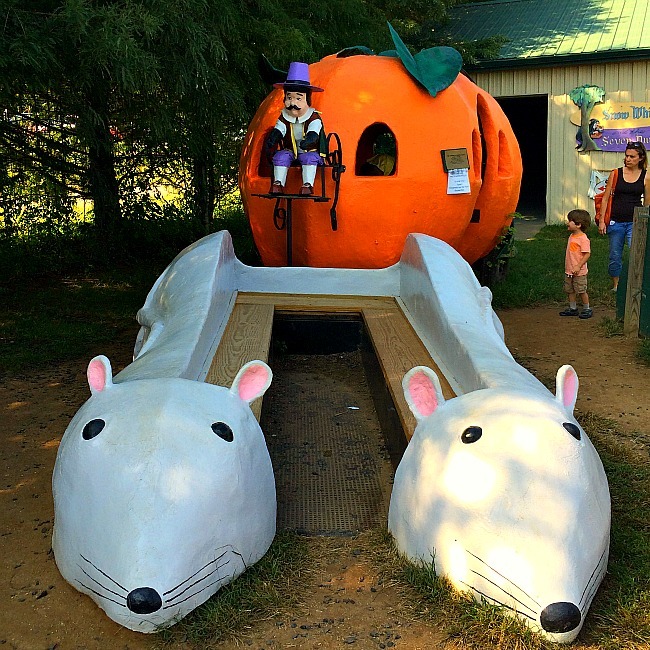 These are the absolute best pumpkin patches in Maryland. 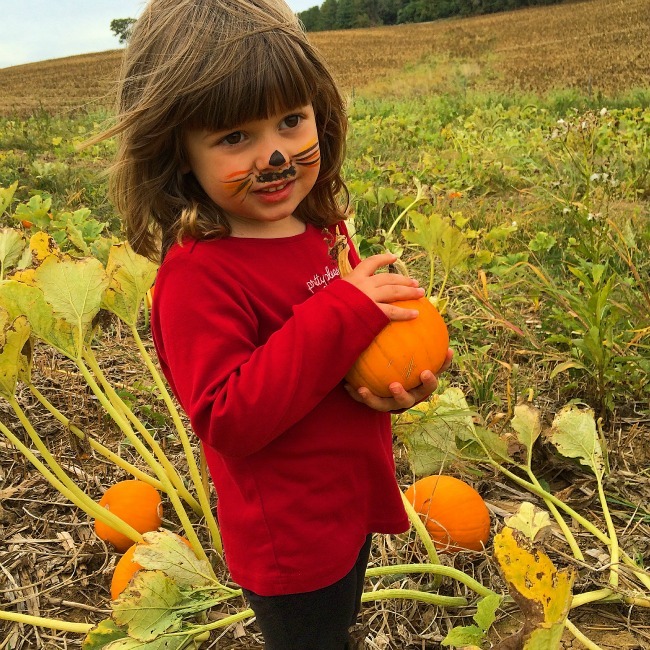 Your kids will love picking pumpkins and tons of other fun fall activities! There is probably nothing that says ‘fall fun’ more than picking out the perfect pumpkin (or pumpkins) with your kids. 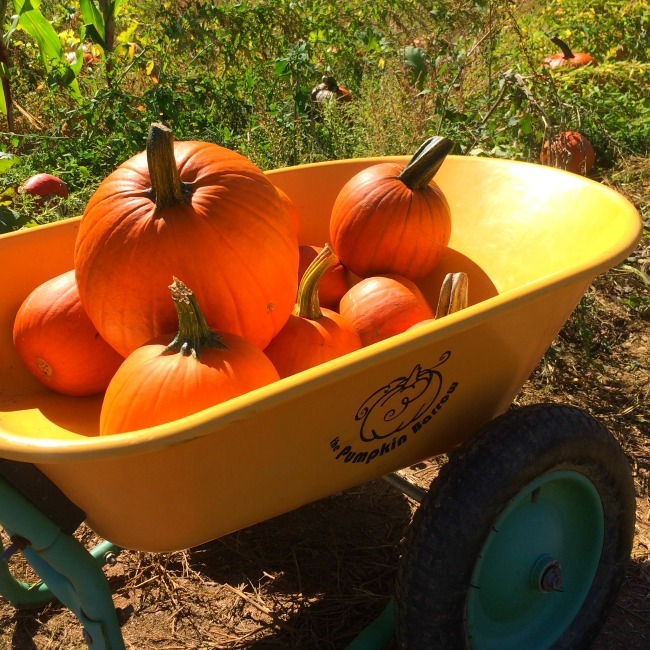 You arrive at the pumpkin patch staging area, load up into a tractor drawn hayride and set out across the fields to acres upon acres of bright orange pumpkins just waiting to be picked and treasured! 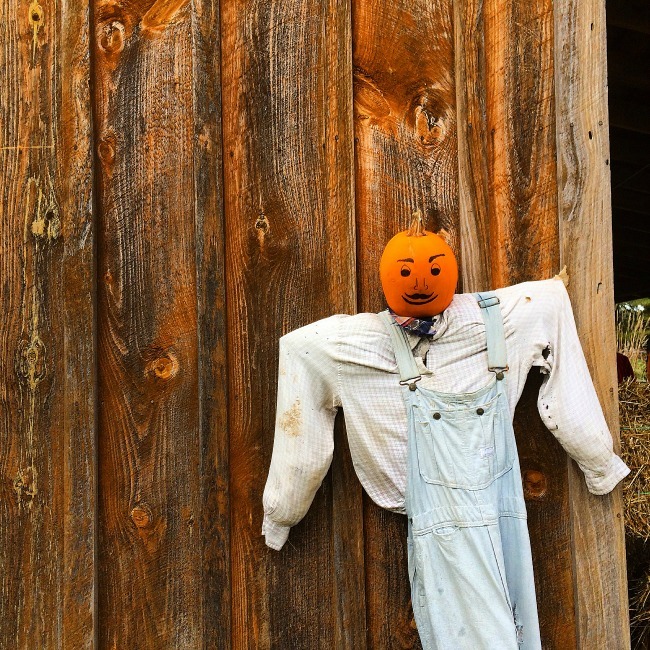 Perhaps the pumpkin patch will offer fall fun activities along with pumpkin picking. 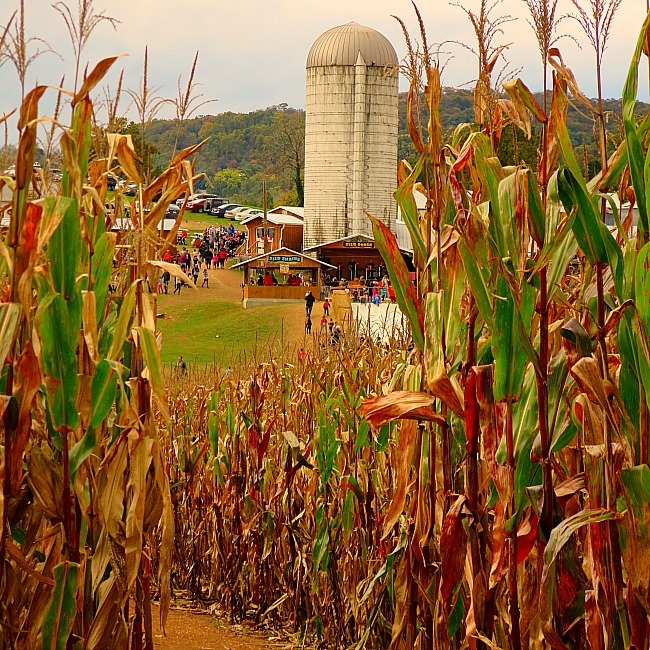 Some of our favorites are mountain slides, corn mazes, and cow trains. 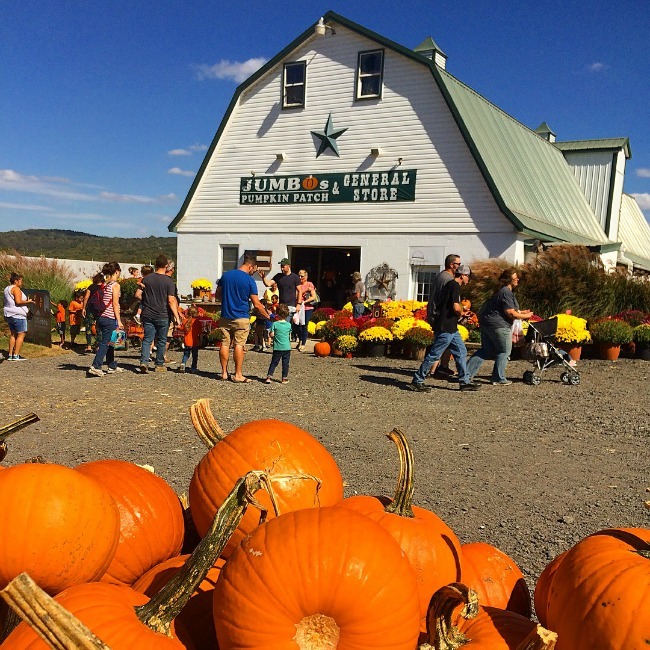 If you are lucky the farm or pumpkin patch will serve delicious (and I mean absolutely drool-worthy) treats like cider donuts, pumpkin spice anything, caramel apples…. 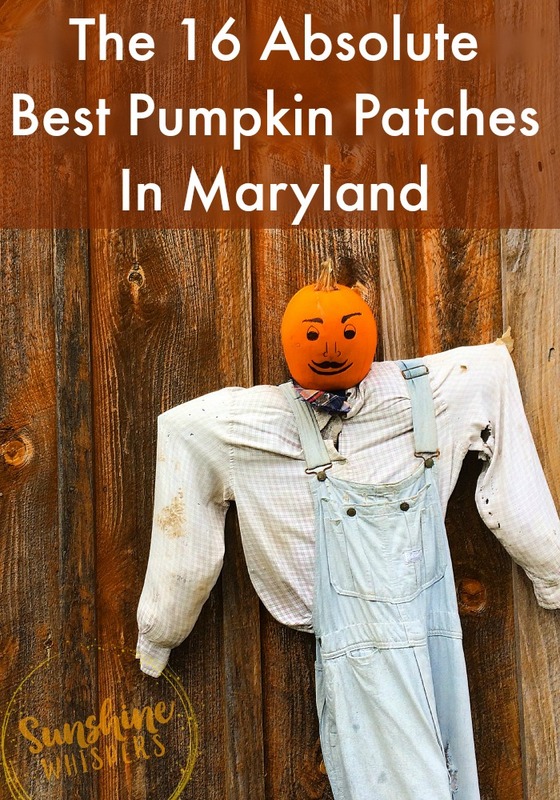 Believe it or not, Maryland know how to celebrate the fall season! 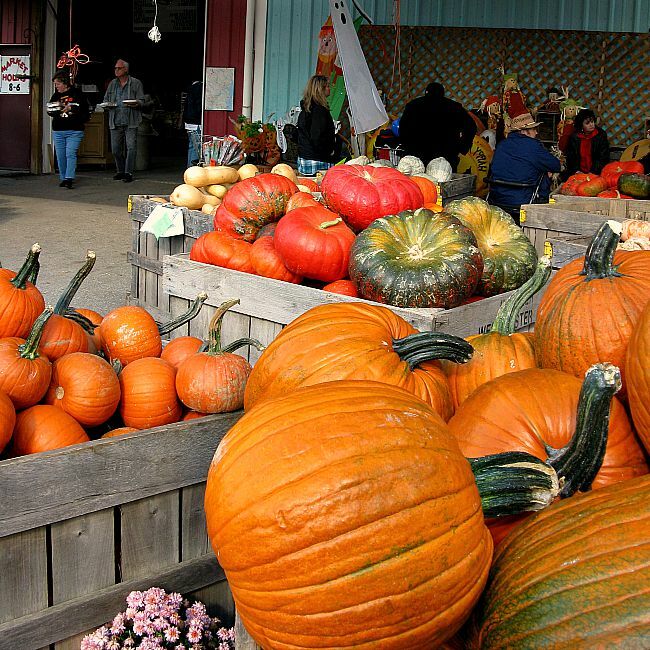 There are tons of pumpkin patches you can visit this fall. 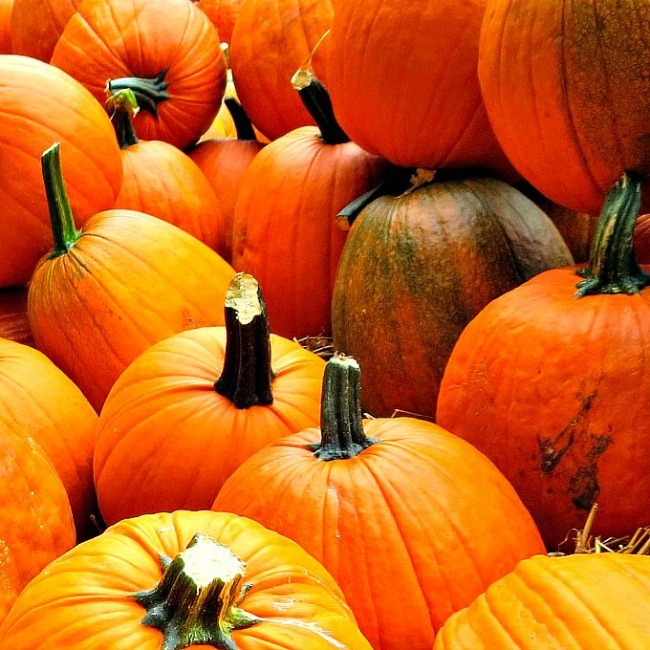 These 16 pumpkin patches stand out though. 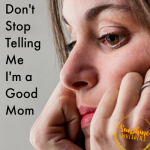 They are all so much fun and you will not come home disappointed! 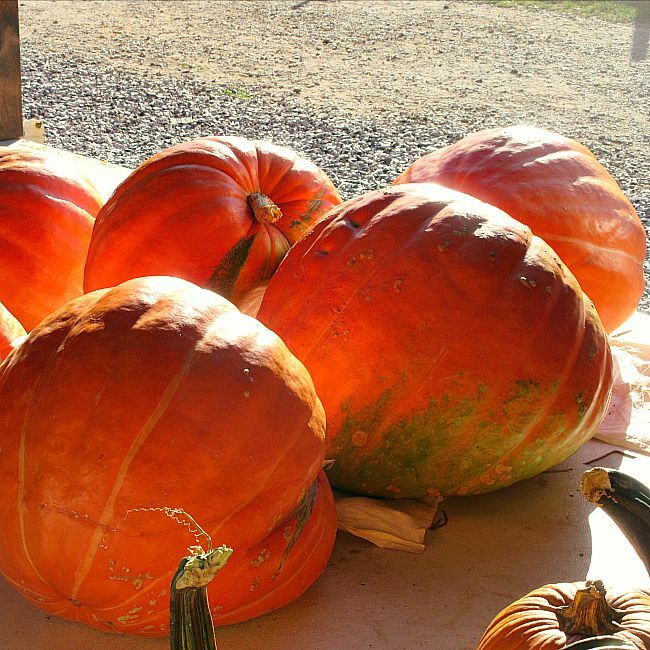 All of these pumpkin patches will definitely serve up fantastic family fun this fall! I can’t say enough great things about this pumpkin festival. 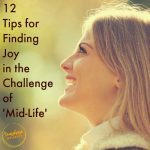 It really does have it all. If you want lots of details about what to expect, check out this post I wrote about it last year! Ok, so I didn’t know fall festivals had transformed from hayrides and pumpkin picking to a hay-themed amusement park until Sweet Pea and I visited Summer’s Farm Harvest Festival last year. 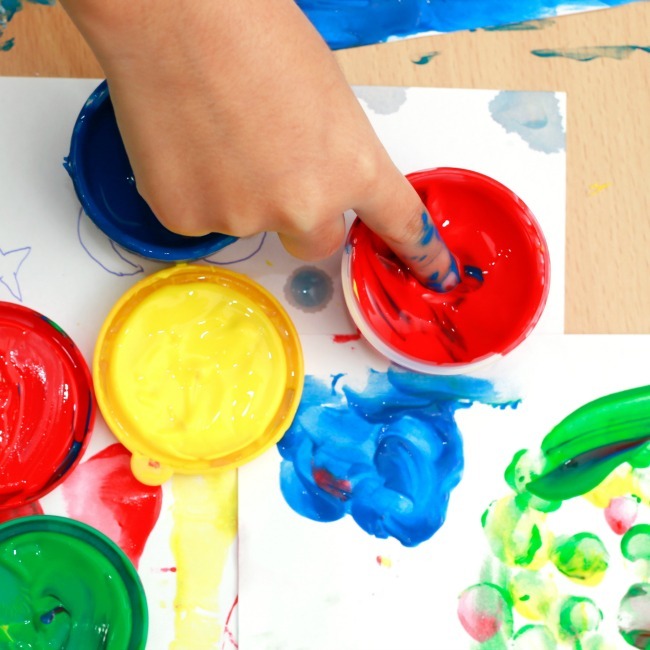 Read this post to find out more about all the fun attractions at this festival, or visit their site at: http://summersfarm.com/. Additionally, check out their evening corn maze, campfire, and fireworks weekends. Totally cool!